The family of a man who died in a road traffic collision near Leek Wootton have released a tribute to him. The incident happened at around 5.20pm on Friday February 27. 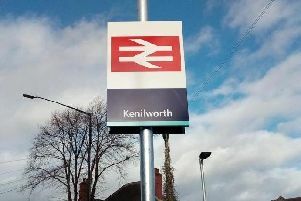 Mr Hadfield, from Kenilworth, was pronounced dead at the scene. Police would like to hear from anyone who witnessed the collision or the circumstances leading up to it. Information can be given to PC 1616 Pennington of the Operational Patrol Unit in Rugby on 01926 415415, quoting incident 297 of Friday February 27.